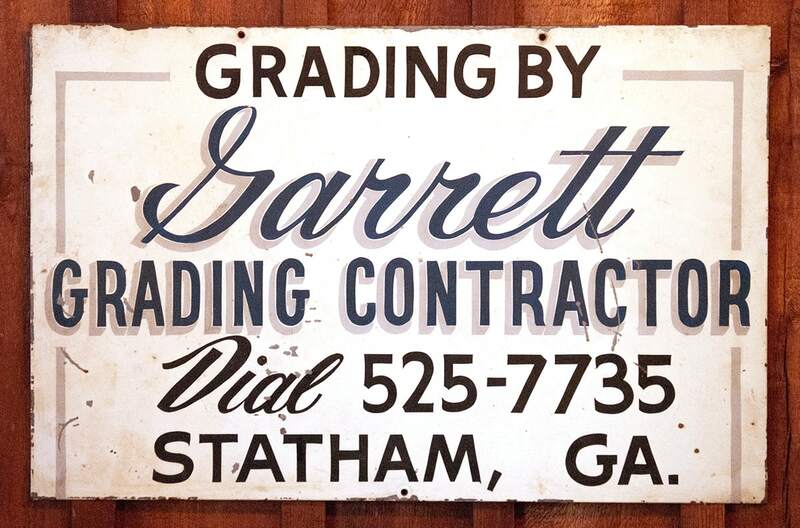 The Garrett Family’s spirit of entrepreneurship was cultivated in the early 1960s on the family farm, where row crops were grown and cattle raised. Realizing local farmers needed more efficient means to get their commodities to market, Bernard and Kay Garrett of Garrett Farms soon began trucking, shipping, and distribution operations to meet this need. 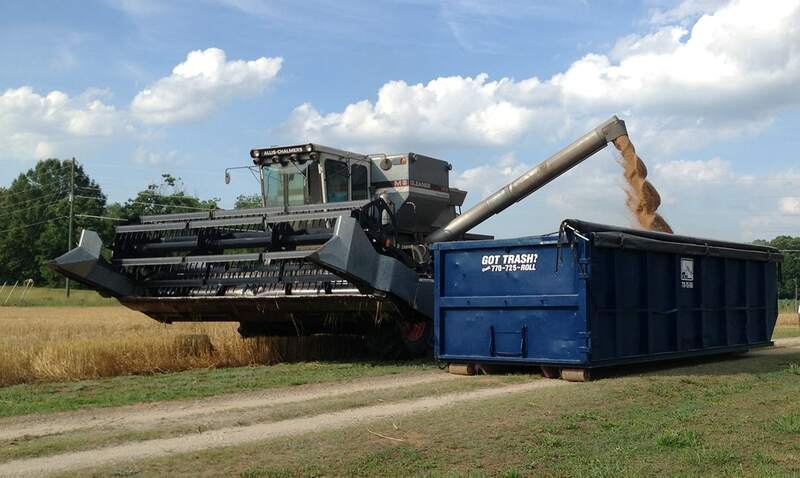 As a means of buffering the unpredictable 1970s farm economy, Garrett Farms continued to branch out and deepen their roots by further diversifying their work, offering composting, grading, trucking, and sitework services to local contractors. Faced with the growing difficulties of making a living with a family farm in an increasingly suburban community, the Garretts had a better idea: start a waste collection business. 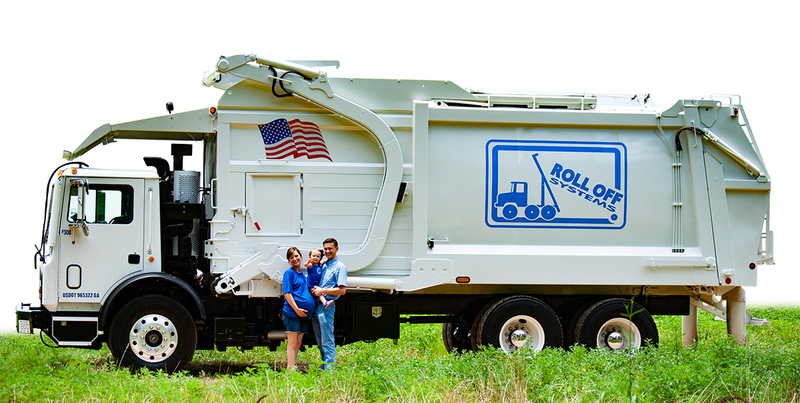 They took an existing farm truck and mustered enough money to purchase six containers and a roll off trailer, birthing Roll Off Systems, Inc. in the late 1990s. Decades have passed, and thanks to a plentitude of grace and sacrifice by many, Roll Off Systems, Inc. has grown from a small startup to a much larger family of employees. 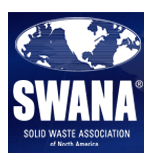 Our goal has always been to make a positive difference in the community where we live and work, to enrich the lives of our employees, and to forge meaningful relationships with our customers, vendors and suppliers. By living up to these ideals we believe we will continue to find more customers to serve and to continue the successful story that grew from humble beginnings half a century ago. Whether you are a new customer, a fellow employee, a supplier, or a friend, you are part of our story, and we are grateful for your support!!! 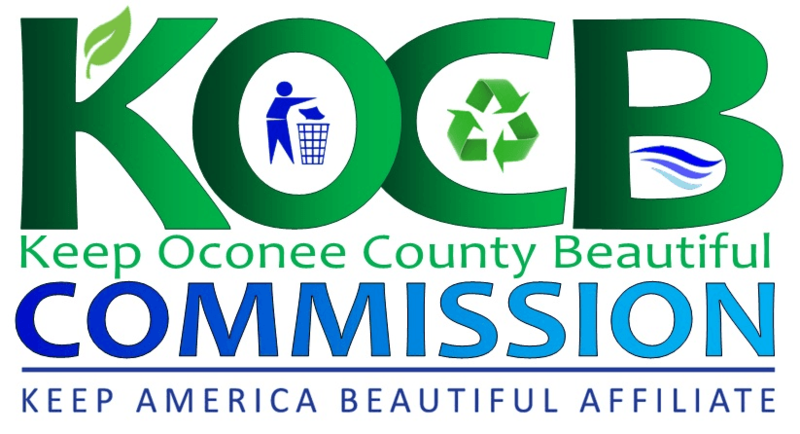 To love God and others above ourselves and to responsibly meet the waste and recycling needs of our community. We’re looking for qualified and responsible people to join our team. All of our employees are treated with dignity and respect, and we actively promote partnership at all times and at all levels. Integrity: We aim to conduct our business and personal affairs honestly. 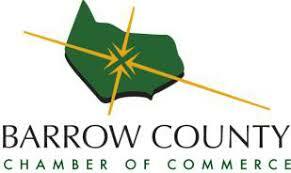 Stewardship: We work to responsibly tend to environmental, human, financial, and other resources under our care. Humility: We recognize our abundant provisions did not result from our own striving. Respect: We treat our neighbors, employees, customers, vendors, and community with dignity, empathy, love, and kindness.